Always a Good selection of Yeti's. We are a small independent, family run company based and living in Barnsley. Our stock is mainly sourced locally and hand picked by ourselves. 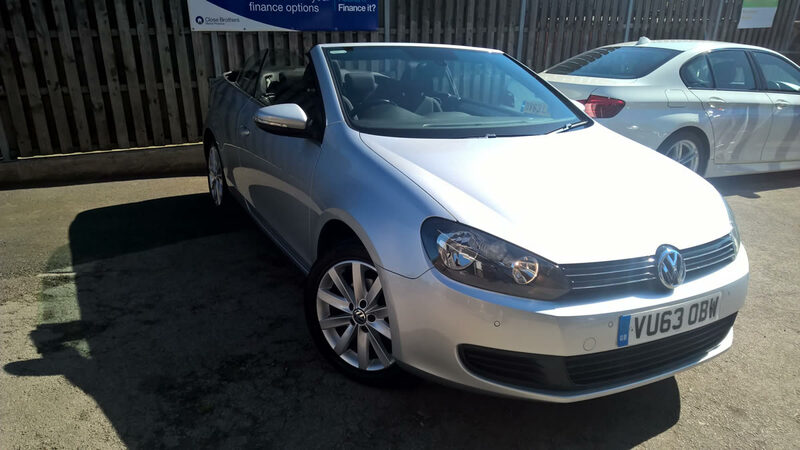 We specialise in one owner ex company, mainly diesel vehicles, which have wanted for nothing and carry a full, usually main agent service history. 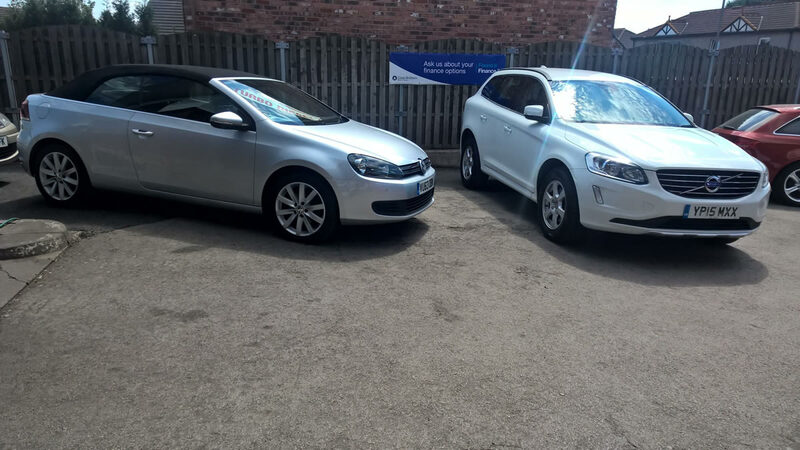 We have a mix of low and high mileage vehicles ranging from as little as 20,000 up to 100,000 and over. Aged from only 3 years old, this means they are a fraction of their cost when new, and massive savings over the same aged vehicles on main dealer forecourts. 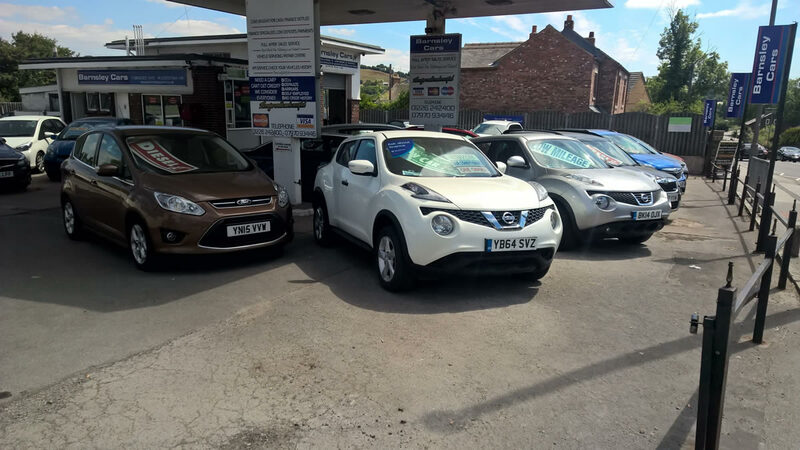 We offer full dealer facilities including full credit brokerage to enable you to finance your new vehicle at very competitive prices. A Full range of extended warranties are on offer from several suppliers, inc a nationwide warranty that enables you to use any HALFORDS Auto centre in the uk.